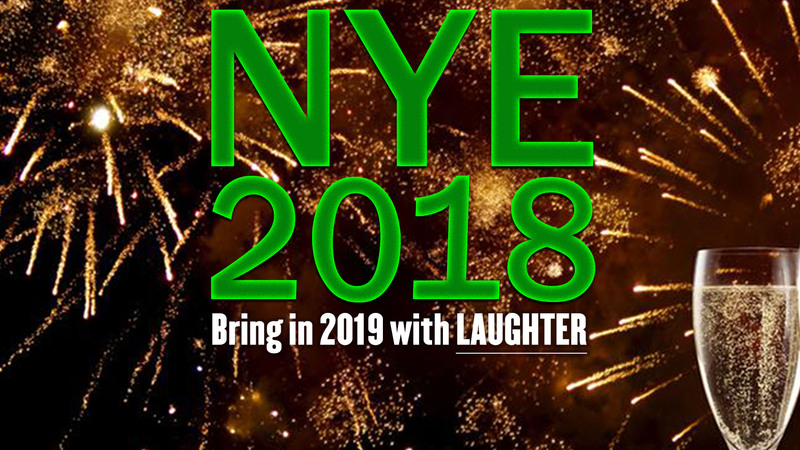 With shows every week for the past fourteen years, there have been countless highlights on The Upfront’s stage – so naturally when thinking of just one format for New Year’s Eve it couldn’t be narrowed down. 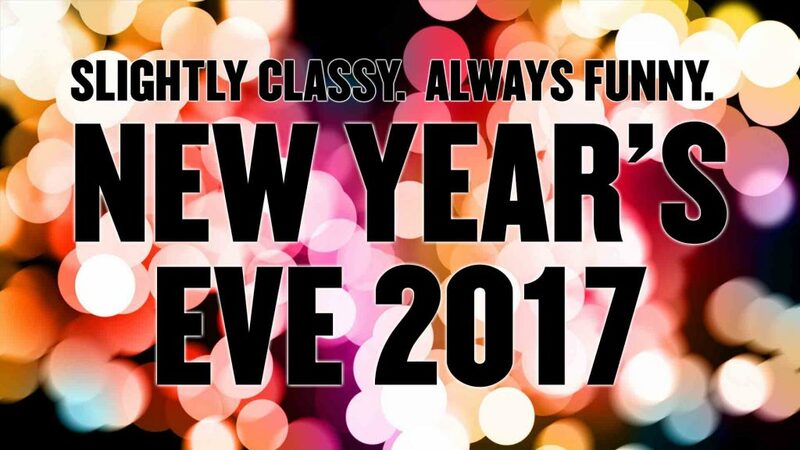 On NYE the Mainstage Ensemble brings back some of the most popular formats for one night! Each show will have a compressed versions of a handful of formats, meaning audiences could see an improvised musical, dating game, super hero adventure, and even murder mystery all in one show! Bring in the New Year smiling and in style.